What’s New at the Collings Foundation? 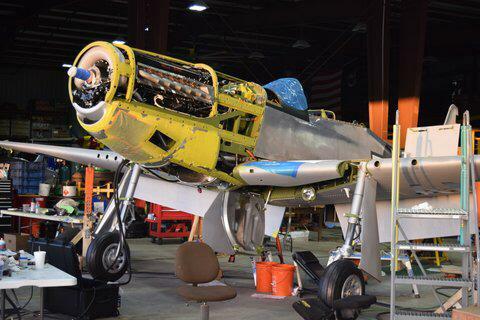 The Collings Foundation’s TF-51D Mustang has been undergoing an extensive rebuild back to original condition. This TF-51D is about a month away from its first flight. 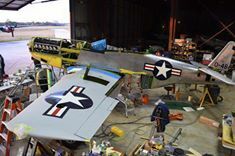 It is slated to join the Collings Foundation’s Wings of Freedom Tour for 2016 and will be available for flight training. 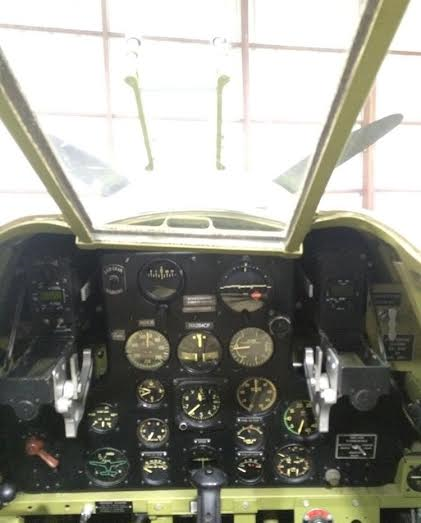 This P-40 was formerly owned by Stephen Grey’s Fighter Collection based in Duxford, UK, before arriving to the Collings Foundation. 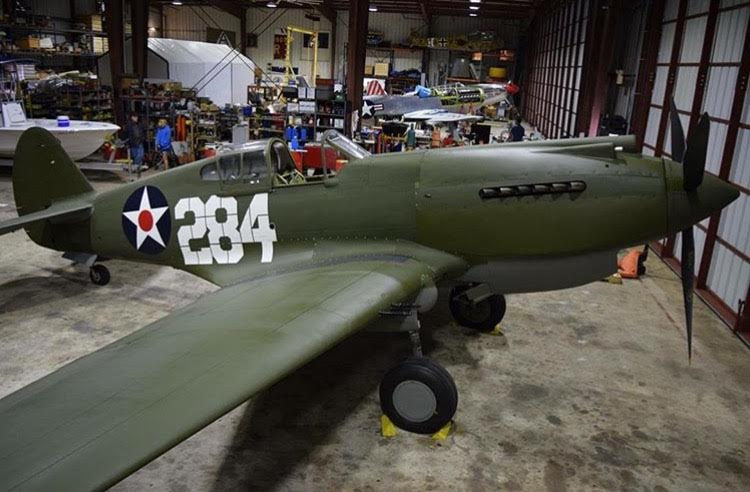 This P-40B is one of the few surviving aircraft of the Pearl Harbor Attack. 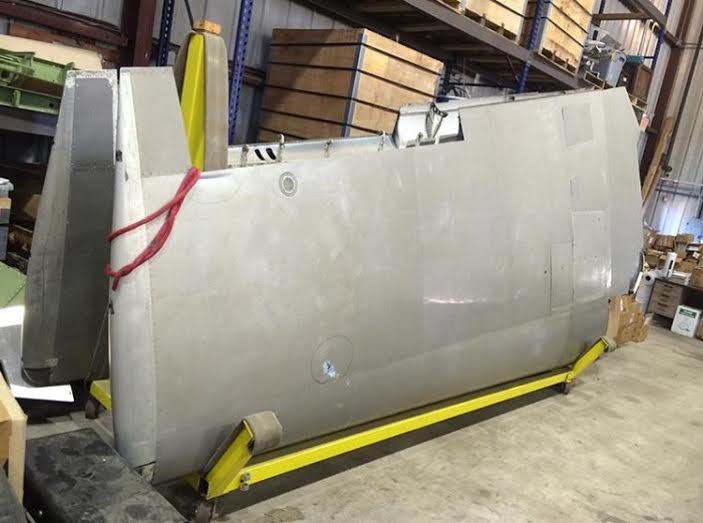 This P-40B underwent repairs and was repainted following a landing gear failure in November 2014. 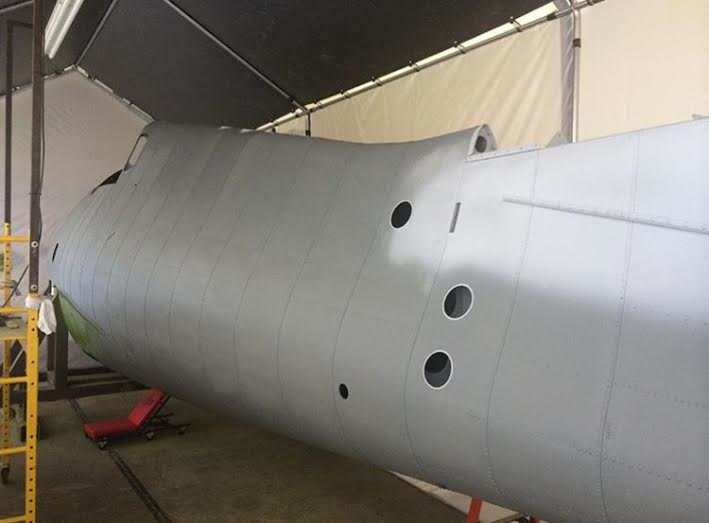 The Foundation’s P-40’s repairs were completed and it was successfully test flown by Steve Hinton and is ready to go for the 2016 airshow season.